Squaw Valley resort is located between Lake Tahoe and Truckee, outside of the Tahoe Basin. 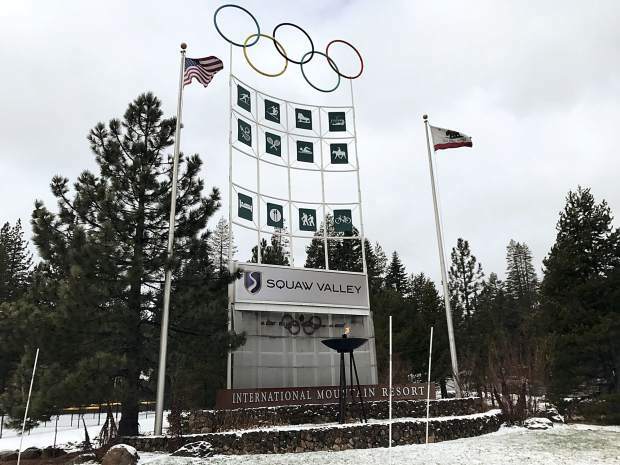 OLYMPIC VALLEY, Calif. — The environmental group behind the campaign to “Keep Squaw True,” Sierra Watch, has filed a second legal claim in an effort to stop the Village at Squaw Valley redevelopment. “State law requires that big decisions about development in special places like Tahoe be made through a public planning process — not by backroom deals,” Sierra Watch Executive Director Tom Mooers said in a Thursday morning statement. The plan to redevelop the Village at Squaw Valley was approved by the Placer County Board of Supervisors in a 4-1 vote on Nov. 15, after a letter from the California Attorney General’s Office expressing concern about the project’s environmental impact was submitted to the board. During the Nov. 15 hearing, the attorney for project applicant Squaw Valley Ski Holdings, Whit Manley, announced that he had reached an agreement with the AG’s office over those concerns. 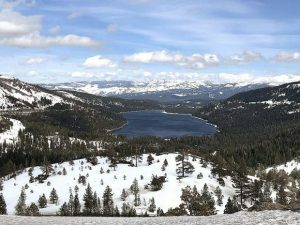 Under the agreement, Squaw Valley Ski Holdings would pay an Air Quality Mitigation fee to the Tahoe Regional Planning Agency, and those funds would go to projects that would support environmental improvements around the lake. Sierra Watch filed a “Notice to Cure or Correct,” on Dec. 5, asking the county to re-hear the proposal after the public had more time to review the agreement between the project applicant and the attorney general’s office. According to previous Sierra Sun reports, Schwab announced the deal with the AG’s office by way of a Nov. 14 letter to the board of supervisors. 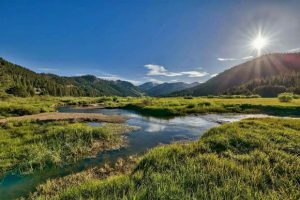 The letter detailed a Nov. 9 meeting that occurred among legal representatives with Squaw Valley Ski Holdings, Danae Aitchison and Nicole Rinke of the AG’s office, and Schwab, in which the air quality fee payment was agreed to. According to its announcement Thursday, the environmental group’s legal filing alleges that Placer County violated the Brown Act when staff presented the board of supervisors with those new documents announcing the deal with the AG’s office on Nov. 15 — and thus, them not being available to the public at least 72 hours before the hearing. The group also alleges the county violated the Brown Act by failing to notify the public that the board would be considering a different development proposal than the one previously circulated. A spokesperson for Squaw Valley Ski Holdings said in an email Thursday afternoon that the company’s position on Sierra Watch’s Brown Act allegation remains the same. A spokesperson for Placer County said Thursday afternoon that they had not yet been served. This week’s filing is in addition to the lawsuit Sierra Watch filed on Dec. 14. 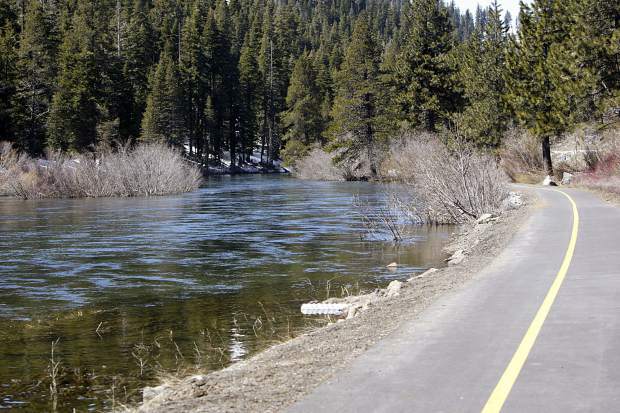 It alleges Placer County violated the California Environmental Quality Act, because in approving the development, the board of supervisors certified what Sierra Watch calls an inadequate environmental impact report.